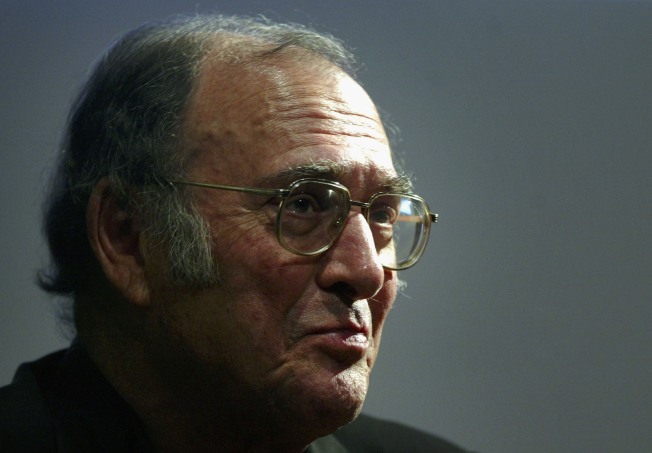 Playwright and author Harold Pinter died yesterday at the age of 78. Leaving one last deafening silence, outspoken Nobel Award-winning playwright Harold Pinter died on Christmas Eve at the age of 78. The trailblazing Pinter—whose work was once thought too avant-garde but later became celebrated on Broadway and beyond—took his flair for the dramatic but understated line, and the pause that says more with its silence than a ten minute soliloquy could, with him. In addition to his great efficiency of language, Pinter was admired outside and within the theater for his strong political stances, though he cautioned against bringing political pedantry to the stage in discourse. In his Nobel lecture in 2005 (which he took as an opportunity to strongly criticize the invasion of Iraq and its aftermath) he said that in political theatre, "Sermonising has to be avoided at all cost. Objectivity is essential. The characters must be allowed to breathe their own air. The author cannot confine and constrict them to satisfy his own taste or disposition or prejudice." But, Pinter was, of course, first and foremost a dramatist, and one of the best of the second half of the 20th century. In that same Nobel lecture, he talked of creative process and character,talking of how the opening line such as"'What have you done with the scissors?" from "The Homecoming" informs the development of the characters. "'Ashes to Ashes' ... seems to me to be taking place under water. A drowning woman, her hand reaching up through the waves, dropping down out of sight, reaching for others, but finding nobody there, either above or under the water, finding only shadows, reflections, floating; the woman a lost figure in a drowning landscape, a woman unable to escape the doom that seemed to belong only to others. But as they died, she must die, too."